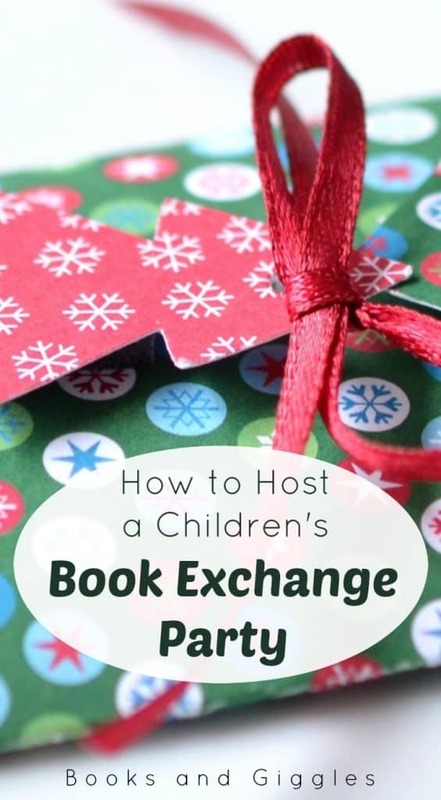 A book exchange party is a fun activity for a kids at the holidays. 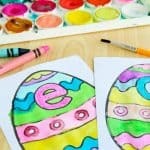 You can do one as part of a classroom holiday celebration, with a scout troop, or for a play group. 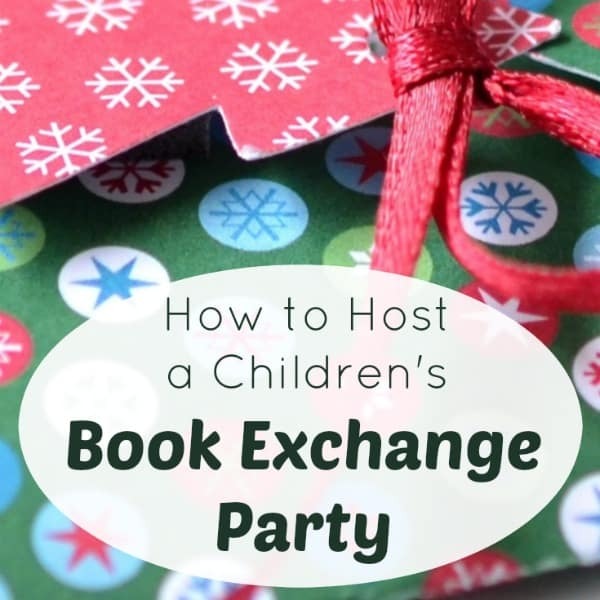 You can even throw a book exchange party at home just for friends. I love the unwritten message of giving books as gifts. We are showing children how much we cherish books. 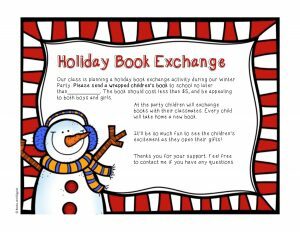 Our local public school includes a book exchange as part of the classroom holiday parties for Kindergarten and First Grade. So I’ve seen Liam do two book swaps at school, and I’m about to do two more with my twins this year. Actually, the first kid’s book exchange party that I attended was when Liam was a toddler. One of my mom friends organized it. We had 4 or 5 toddlers around the same age, none of whom needed any more toys, especially with Christmas coming. 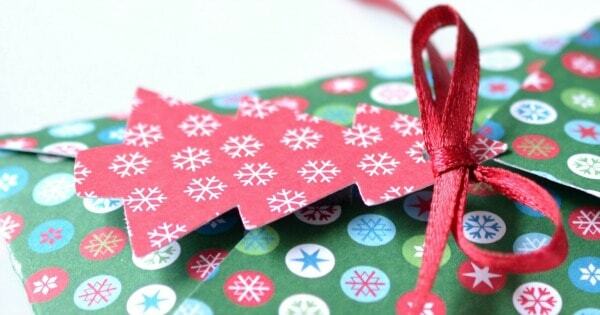 It was a sweet and simple way to help our little ones understand the concept of giving and receiving gifts. 1. Set a price limit – For new books, $5 is adequate. Scroll down to the bottom of this post for some suggestions. For used books, you could use a lower price limit, perhaps $2. 2. Wrapped or unwrapped? 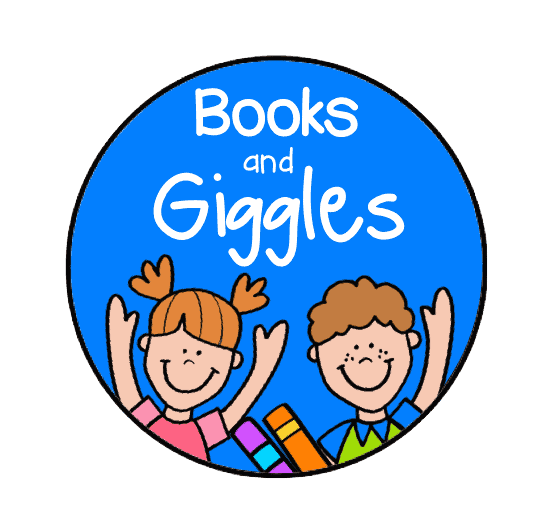 – Decide whether you want books to be a surprise to open, or whether you want to call children up to choose a book. 3. Gender neutral or boy/girl? 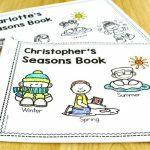 – Asking parents to send gender neutral books makes distribution easier and avoids stereotyping. However, some boys and girls may be more excited to participate if they can give, say a truck book or a princess book. 4. How to distribute the books – There are several ways to exchange the books. when you have enough kids to make a girl circle and a boy circle. everyone brought a similar quality book. Tape a slip of paper with a number to each book. 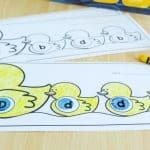 Then have children draw numbers to find out which book is theirs. 5. How to handle kids who don’t bring books – Especially if you’re doing your book exchange in a public school classroom, be prepared for kids who do not bring a book. To handle this problem, you’ll want to enlist the teacher, who knows more about each child’s home situation. She can then either give the parent an extra reminder, or simply provide a book for the child. You can quietly ask a few parents to donate an extra book to cover these kids. Or, the teacher may be willing to use book club order points for this purpose. 6. 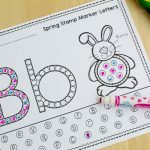 Communication – Be sure to give parents a few weeks’ notice, and a reminder closer to the date of the party. Set clear expectations. Don’t forget to provide contact information for parents who have questions. UPDATE: I created these free printable book exchange party invitations for you! They are for wrapped, $5 gender neutral books for the classroom. There’s also a version to use for home or other non-school organizations. To grab yours, just click the blue button with my logo. That’s it! It’s really not hard to organize a book exchange party. Make a few decisions up front, get the word out, and have fun with it. Finally, here are a few gender neutral books under $5 which would make good book exchange gifts. Happy book swapping! Such a fun idea! Now I'm trying to think how I could possibly arrange this as a library event….hmmmm…you've got me thinking! This is such a cute idea! I totally want to do this now! This is a really good idea, and it'd be perfect for a parent / child group. Awesome! Such a wonderful idea 🙂 A fun and innovative way to make reading more fun in kids! This is such a cute invitation. Is there any way to edit it? We had decided to go with a $5-$7 range and I would love to put that info on the invitation. I’m so glad you like it. I’m sorry – I don’t have an editable version. That’s definitely something I can consider in the future, but I probably won’t have time to figure it out for this year. You'll also receive our weekly-ish newsletter packed with freebies you'll love!